i hate to think that game award now is simply another marketing to push revenue at the end of year. content creator award (one that i remember since Boi.. read it) was basically fortnite ads. and who know in 2019 fallout 76 is nominee for best ongoing game. hopefully it not become a trend release incomplete / subpar product then patch it (release complete ver) and get nominated . poe WAS special cus it had completely new and massive features that we did not have before. fortuna, as we have it right now, is nothing more than a reskinned and polished version of it and in some ways, actually inferior. and tww brought rivens, which is an entirely new system for the players to tinker with and have created its own massive economy. they did have a much larger effect on how we play the game compared to fortuna and the sacrifice. hell, sacrifice was subjectively the most emptiest cinematic quest for all the other cinematic quests brought some endgame mechanic to play with while sacrifice was just umbra. Except PoE and TWW have two things in common that made their "new thing"-ness the primary reason they got any traction: lack of quality at release. 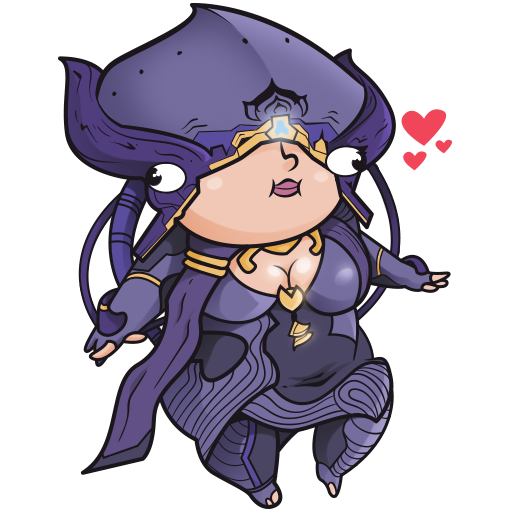 I hold no current love for release POE, release TWW, or the release iteration of Rivens and operator mode. I still enjoyed them but I'm much happier with what they've become after refining. 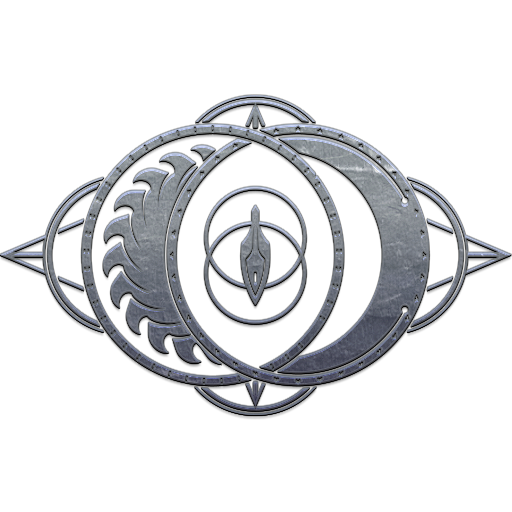 Fortuna and The Sacrifice are both exercises in having better releases, and by extension more room for additions and improvements after. They're not perfect but by all means they are better at launch than their predecessors; what they add will be even better when it undergoes the same refining that their predecessors experienced. The Fortuna trailer alone had me more invested in the citizens of Solaris United than all the hours grinding in Cetus ever got me attached to its residents. And if the only thing the other "Cinematic Quests" have merit for is the mechanics they brought then you're experiencing a far different game than I am. TSD easily sits atop TWW because of its delivery, of the fact that after DE finally wanted you to start paying attention with the Natah quest they wanted to start giving you real answers, a real story to follow. 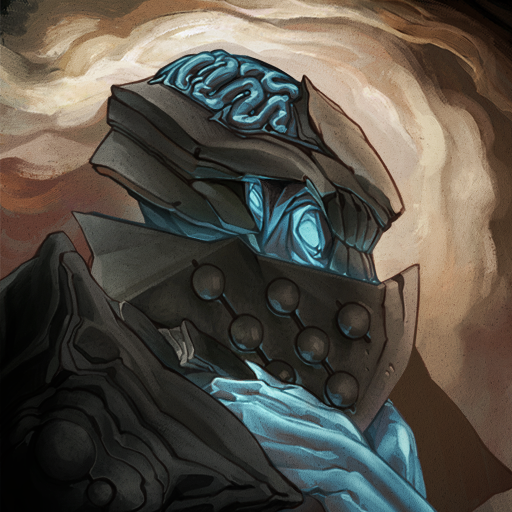 TWW had great moments, but it didn't have a cinematic moment that compares to your operator hitting the floor and interrupting the connection for the first time, and it certainly can't hold a candle to the moment you brought peace to Umbra. I'll take a cinematic quest with satisfying cinematic moments and no new gameplay content over a cinematic quest that's barely a vessel for delivering new toys to max out within a month and go back to waiting for new content. DE can add that kind of content anytime, the same can't be said for advancing their story and expanding on the lore in a meaningful way. If the Emmys and Oscars are anything to go by, this ceremony is basically another tool to market their stuff. Some deserve the award like God of War, others? Eh, not my place to judge. 15 guys sticking with the game, and hard working even through the justified roasting they had at launch (thanks sony), the game is nice now, and it keeps getting better. As for destiny, EA, fortnite, and other things, they don't even deserve it. Destiny is even launching DLC of DLC (a season pass for the forsaken dlc that is not included in the forsaken base price) like wtf, it's 70 bucks for a full extension, are you kidding me ?